Get involved with Summer Sack Lunches in June & July! Coldwater's No Hungry Kids! Summer Sack Lunches program kicks off in June! For those volunteers involved with Food Preparation or Delivery this summer, please come to the Summer Sack Lunches volunteer orientation. Orientation will be held at Coldwater (501 NE Missouri Road, Lee's Summit, MO 64086) on Thursday, June 2nd @ 6:30pm﻿. 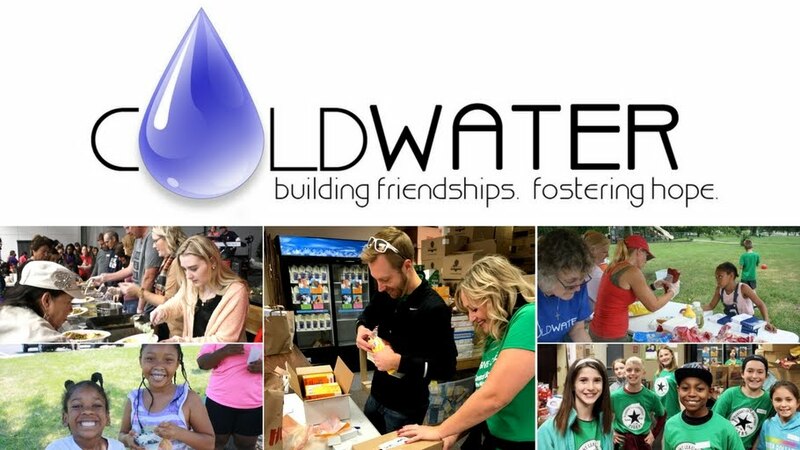 Email volunteers@coldwater.me with questions or call 816-786-0758. See our calendar below for more info!